Relatively accessible, cheap and full of culture, Marrakech is an excellent long weekend or week long getaway. It’s full of culture and amazing sites. Get lost in the souks, visit the Marrakech Museum and enjoy a tagine. It’s one of the few cities that I keep returning to! Marrakech tours are a great way to see the city quickly and effectively, whilst learning more about Moroccan history and culture. It’s possible to see all of these sights within 3-5 days, depending on how quickly you travel. The Marrakech Museum and Madrasa Ben Yusef 14th Century Qur’anic school are next door to each other and doable in one morning. Marrakech Tours are highly valuable, because the souks are particularly hard to navigate, but some say that getting lost in Marrakech is part of the experience! A lot of it depends on how pushed you are for time. If you only have a few days in the city, Marrakech guided tours will save you time and get you to the most important sites quickly. There are also some fantastic Marrakech tours that go beyond the city and head into the Atlas Mountains and Sahara Desert. Consider doing one of the Marrakech Desert tours and one of the day trips into the mountains. 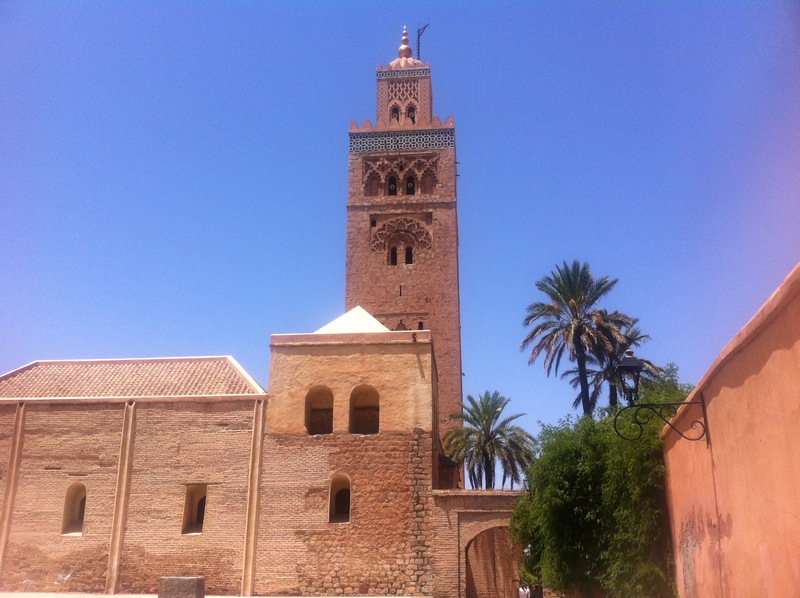 There are some fabulous day trips that you can do, using Marrakech as a base. I recommend visiting Ouzoud waterfalls and the High Atlas Mountains if you can. Remember that if you do came rides, check if they are ethical and if the animals are well looked after. Marrakech Desert tours are an excellent way to discover the Berber culture and see amazing desert scenery. Many also involve activities such as quad biking and sand boarding. You might also be interested in Morocco Tours and Casablanca Tours.